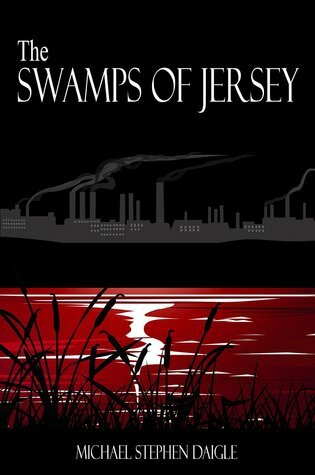 The winner of this giveaway will receive paperback copies of the all three books in this series “The Swamps of Jersey”, “A Game Called Dead”, and the newly released “The Weight of Living” so they will have the complete set of the Frank Nagler Mystery Series shown below! Enter May 20th – 28th! Giveaway ends May 28, 2017.